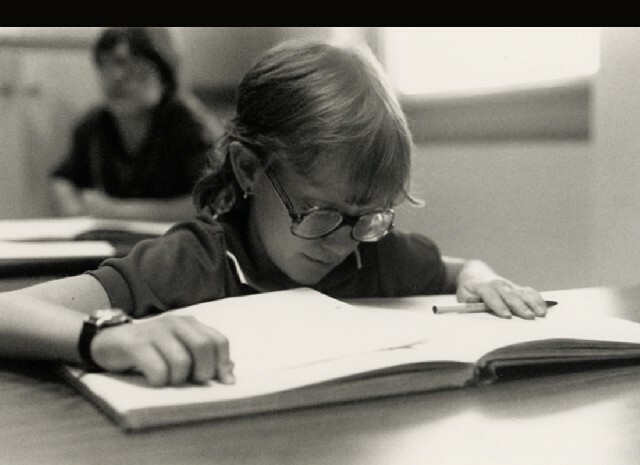 Part of a series of documentaries Wiseman made at an Alabama school and training facility for handicapped people, Blind follows students in kindergarten through high school as they learn techniques to navigate physically and psychologically in a visual-centric world. As the camera guides the viewer through the textures of their spaces, it lingers on close-ups of fingers translating Braille and hands guiding hands, easing the viewer into discovering the intimacy of this culture within a culture (the deep South) within an institution in the 1980s. The students” persistent determination to find their way – mixed with varying degrees of anguish, humor and sweetness – yields a film as much about blindness as it is about the darkness faced in childhood and adolescence. The dollhouse is a man’s world and only doll-like women, who allow their men to feel grand, can hope to live in it. You may think you’ve seen Ibsen’s A Doll’s House, but acclaimed director and MacArthur Fellow Lee Breuer gives this world of patriarchy and pretense a new twist—the all-powerful male characters are less than 4 ½ feet tall and the women 6 feet tall. Here, Ibsen’s feminism is metaphorically rendered as a parable of scale, and this unusual take on the physical world of the play results in startling insights and unexpected humor. This production is perhaps the most celebrated among a range of experimental, contemporary interpretations of classic works. Muslim teen Ali Messalam and his family move to Berlin where he is pressured by friends to vandalize the flat of his elderly, feisty Russian neighbor, Alexander Zamskoy. To avoid deportaton, Ali’s parents send him back to Zamskoy’s place to repair the damage and forge a relationship. 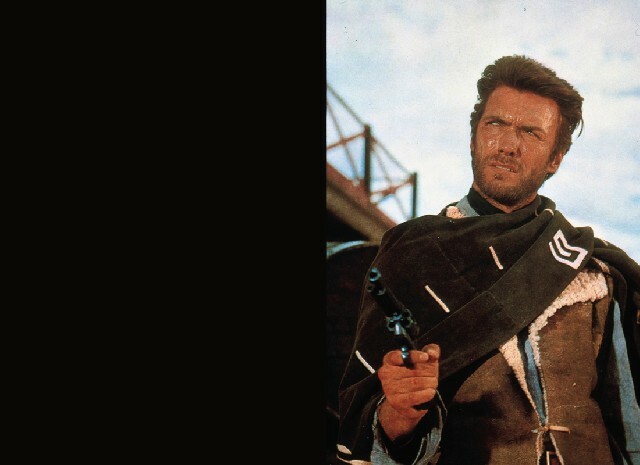 The phenomenal critical and box office success of A Fistful of Dollars in the US and abroad brought a new international attention to Sergio Leone and the Spaghetti Western trend he did not invent, but instead perfected. 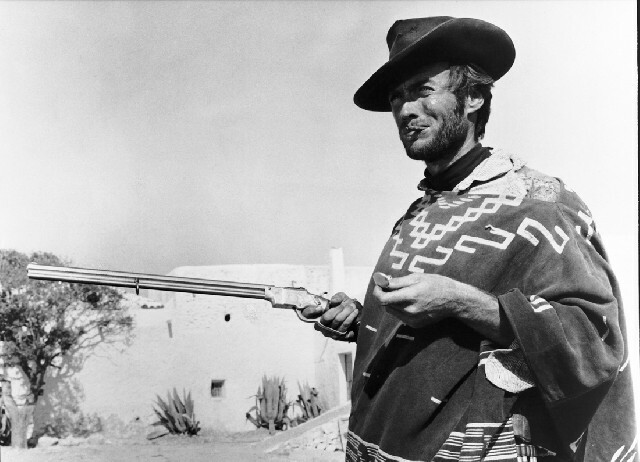 Clint Eastwood makes his first appearance as the Man With No Name, a devious, cold-blooded yet strangely charismatic anti-hero who stumbles into an epic family battle that he craftily exploits to his own advantage. Although he transparently modeled his story very closely upon Akira Kurosawa’s Yojimbo, Leone would later play down the influence of the Japanese master director after Kurosawa successfully sued him for copyright infringement. A favorite of the most die-hard Leone fans, For a Few Dollars More is his first mature film, a major showcase for Leone’s masterful use of the human face as a expressive object, explored through the bold close-ups that push to a radical extreme Sergei Eisenstein’s notion of typage – characters offered as instantly recognizable representative models of social class and cultural stereo-types. Boston Debut! Canadian choreographer Aszure Barton is one of the most in-demand choreographers in modern dance. A Baryshnikov protégé, Barton was the first choreographer in the Baryshnikov Dance Center and has created works for American Ballet Theatre, Nederlands Dans Theater, Les Ballets Jazz de Montréal, and Hubbard Street Dance Chicago. Her work is eclectic and has an uninhibited intensity that caused one critic to write, “Aszure Barton makes dance like no one else.” Program includes two hauntingly beautiful Boston premiere works, Busk and Blue Soup. Director Dani Levy has scripted alter ego Alfi Seliger, a has-been filmmaker passionate about his new screenplay. Surrealistic scenes give Alfi one crisis after another in Levy’s irreverent, Woody Allenesque comedy. East Cost Premiere; Director: Dani Levy; Germany, 2010, 85 Minutes, 35 mm. 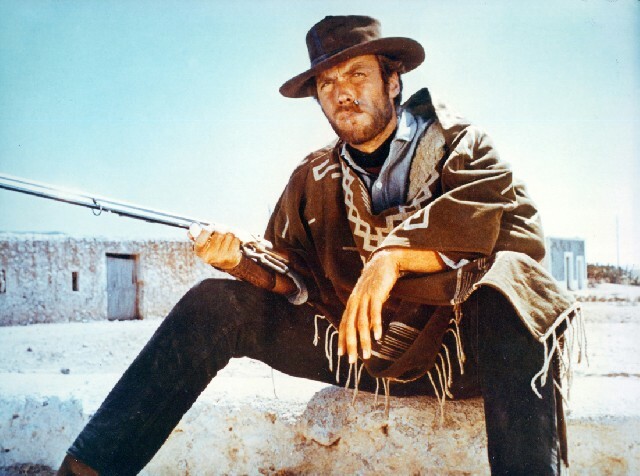 Although Leone spent a full decade working almost full-time on his magnum opus and final film, he had begun to envision the project even earlier, in the late 1960s when he first discovered Henry Grey’s 1952 novel The Hoods and began to imagine breaking free from the Western with his own reinvention of the American gangster film. 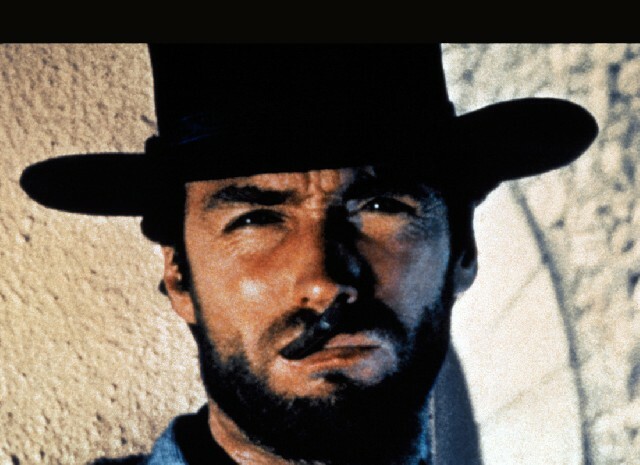 His most cherished and personal film, Once Upon a Time in the West offers the purest expression of Leone’s obsession with time and memory, revealed in the complex structure of inter-nested flashbacks that triggers the film’s hallucinatory collage design, and in the figure of Robert De Niro’s lonely aging gangster looking back at the past with regret and confusion. In mid-1950’s Buenos Aires, Holocaust survivor Lothar Hermann’s suspicions are aroused when his teenage daughter, Sylvia, introduces her new beau: Nick Eichmann. Meanwhile, Nick’s father, the notorious Nazi Adolf Eichmann, is dictating his memoirs to a journalist, proudly recounting his masterminding of the murder of millions of Jews. Based on a true story. After the disastrous production and poor reception of his last feature film, 55 Days at Peking (1963), legendary Hollywood director Nicholas Ray drifted between half-realized projects, unmoored from the studios who were reluctant to employ the notoriously mercurial filmmaker. In 1968 Ray was offered his first visiting teaching position at SUNY Binghamton, experimental filmmaker Larry Gottheim. Inspired by his students and by the political and socio-cultural unrest of the period, Ray embarked on his most experimental work, a radically avant-garde example of expanded cinema that remains, to this day, far ahead of its time. Directly tied to Ray’s own well-known practice of forging an often quite dangerously intense intimacy with his actors, We Can’t Go Home Again also drew from the creative ferment of the time, and especially the type of experimental cinema that would later thrive within the SUNY Binghampton program. Never finished, We Can’t Go Home Again became Ray’s last great obsession, a passion shared by with wife and partner Susan Ray, who has worked tirelessly as head of the Ray Foundation to finally realize Ray’s vision of combining the multiple images and soundtracks onto a single screen. Recently premiered at the 2011 Venice Film Festival, the new restoration of We Can’t Go Home Again supervised by Susan Ray allows us to finally reevaluate and understand the last expression of one of the postwar American cinema’s great visionaries. Victor Kaufmann, the son of wealthy Jewish gallery owners in Vienna and Rudi Smekal, the son of the Kaufmann’s housekeeper, have been close friends since childhood. But when the Nazis annex Austria, Rudi signs up and gives up the Kaufmanns. The clever, entertaining plot of this thriller keeps viewers guessing between a forged and an authentic Michelangelo drawing while lovely, competent Lena is forced to pick between the two men. New England Premiere; Director: Wolfgang Murnberger; Austria, 2010, 85 Minutes, 35 mm. Percussionist Poncho Sanchez and trumpeter Terence Blanchard have created a hot new tribute to the legacy of the original Conga King, Chano Pozo, and his co-conspirator in Latin Jazz, Dizzy Gillespie. The duo put Afro-Cuban Jazz on the map with the standards, “Manteca” and “Tin Tin Deo,” their performance on George Russell’s seminal recording, Cubano Be! Cubano Bop!, and their historic concert at Carnegie Hall in 1947 – all remarkable breakthrough accomplishments.